Are you looking for the best HDR Camera apps on your iPhone or iPad. Here are 8 best high dynamic range ( HDR ) camera apps for iOS devices. With the help of these HDR camera apps, you can shot professional looking photos. 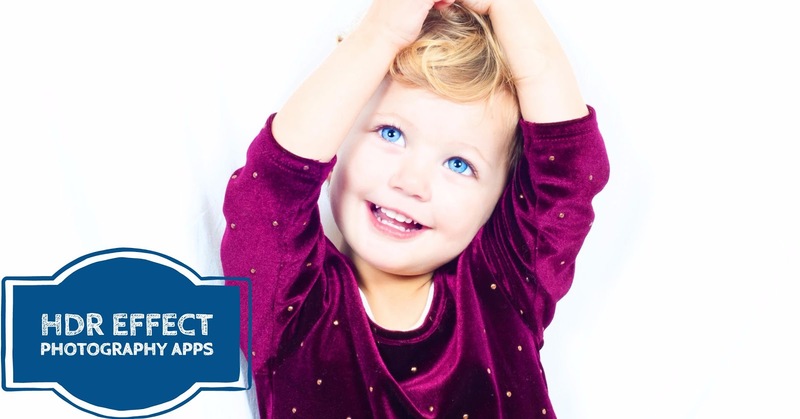 These apps let the users to capture realistic and amazing photos with natural colors. Here we have listed only the best hdr camera apps for iPhone, iPad and Apple Watch. 1. 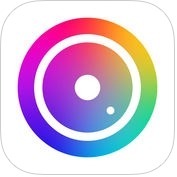 Hydra - Amazing Photography ( iPhone + iPad + Apple Watch ) :- With the help of Hydra-Amazing Photography app, you can shot beautiful photos against bad lighting conditions, you can also take amazing pictures with up to 32 megapixel high-resolution. Hydra has unique features such as Lo-light mode removes sensor noise by merging together multiple images, video-HDR- image tone mapping and device-specific sensor mode to create stunning videos, zoom mode uses real-time and, more. 2. 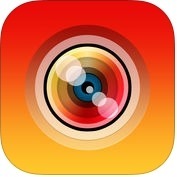 ProCamera ( iPhone + Apple Watch ) :- ProCamera app is a highly intuitive and professional photography app for beginners and professionals. It has DSLR-like controls for experts. This HDR camera app has lots of amazing and advance features such as vivid HDR (in-app purchase), lowlight plus (in-app purchase), allow fast and intuitive control in photo and video modes, pro control when needed, HD & 4k Video, broad range of capture formats, photo editing with 80 filters and many tools, full resolution photo preview & metadata viewer. You can set long shutter speeds up to 1 second for bright photos in dim light and, you can also remove geo-tags and resize photos or videos before sharing to social networks. 3. 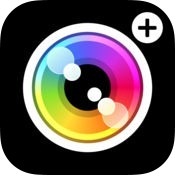 Manual – RAW custom exposure camera ( iPhone ) :- If you are looking a powerful and RAW in DNG format with full control of exposure camera app for your iPhone, you should use Manual-RAW custom exposure camera app. With the help of HDR camera app, you can quickly and simply adjust all parameters of your pictures. 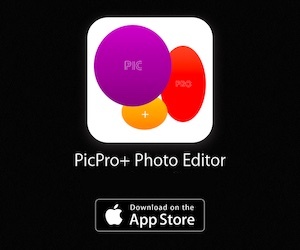 This app has several amazing and user-friendly features such as full RAW DNG capture, live monitor automatic exposure values, live histogram, photos save directly to camera roll, flashlight, grid overlays, light & dark themes and, much more. 4. 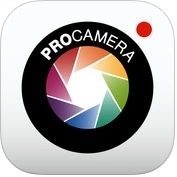 ProCam 4 - Manual Camera + RAW ( iPhone + iPad + Apple Watch ) :- ProCam 4 is one of the best and advanced manual camera with RAW apps for iPhone, iPad, Apple Watch. 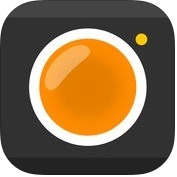 ProCam 4 app has lots of unique and powerful features such as shooting modes like-night mode, burst mode, 3D photos & videos, slow shutter etc, photo shutter release options, anti-shake, manual exposure, shutter speed, focus and white balance controls, tap location accurate manual focus assist, manual controls are supported in all photo and video modes, intelligent 3-shot HDR, still photo capture during video recording, live light level histogram, photo or video editor & photo editing extension, high resolution video support up to 4k and, much more. 5. Camera+ ( iPhone + Apple Watch ) :- Do you want to be a professional photographer? If yes, you can use Camera + app on your iPhone or Apple Watch. With the help of this HDR camera app, you can shot beautiful and fantastic photos and videos easily and effortlessly, you can set exposure separately from focus and, you can also easily control how light or dark your shots come out. 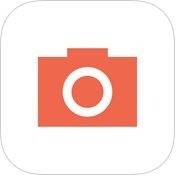 Camera+ app has several amazing and useful features such as digital zoom, front flash, horizon level, clarity analyzes your photos, many scene modes, professional and amazing effects, lightbox, iCloud lightbox sync and more. 6. Simply HDR ( iPhone + iPad ) :- With the help of Simply HDR app, you can turn your photo in a vibrant HDR with unparalleled ranges of light & detail and, you can also create both realistic HDR photos or stylized ones. Simply HDR app has several amazing and powerful features such as an easy-to-use interface, options to choose HDR presets for quick one finger tap results and the ability to experiment with the control to evolve your own photographic style, black & white HDR, shadows & light, fully adjustable control on all aspects of the process including a library of HDArt color gradients and more. 7. 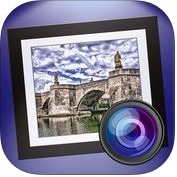 Pro HDR X ( iPhone + iPad ) :- Pro HDR X is one the most popular HDR camera apps for iPhone and iPad. It is more powerful, dynamic analyzes the scene in real-time with full-resolution exposures to generate HDR camera app. Pro HDR X app has lots of effective and useful features such as advanced photo library support, state-of-the-art image registration and blending, rear and front camera support like-self-timer, flash options, digital zoom etc, live updating sliders to perfect your HDR, control HDR strength, amazing & beautiful filters and frames custom written, text captions and, you can also create professional HDRs on the go. 8. 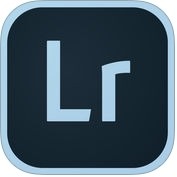 Adobe Photoshop Lightroom for iPhone :- If you want to capture, edit and share professional-quality images from your iPhone, you can use Adobe Photoshop Lightroom on your iPhone. With the help of this HDR camera app, you can create stunning pictures in seconds with tools that range from simple one-tap presets to powerful advanced adjustments and correction, you can capture photos using the DNG file format using the in-app camera, streamlining shoot to share, you can import, edit and sync the raw photos you take with your camera and, you can also edit your photographs, you can sync your photos across lightroom on your smartphones, and get consistent and fantastic looks.